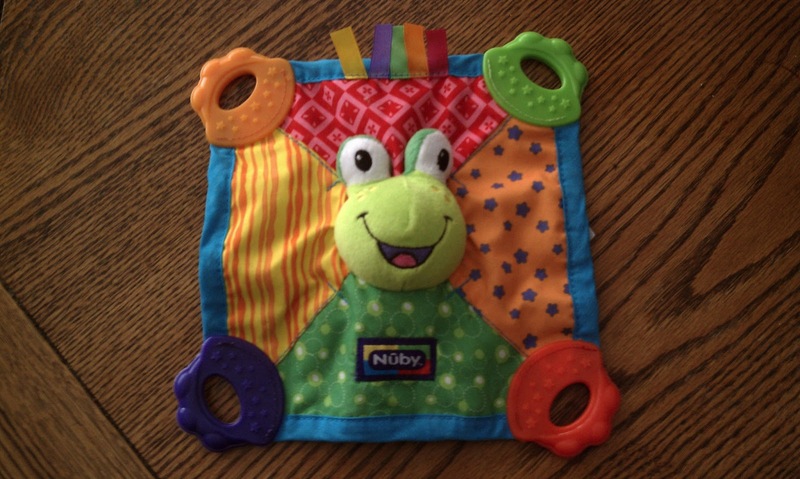 MamaBreak: Nuby Teether Blankie Giveaway! SUPER excited to offer this giveaway! 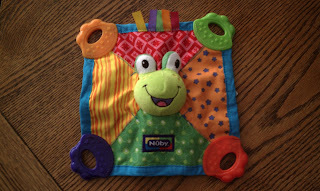 If you missed my review of the Nuby Teether Blankie, check it out. If you already know you LOVE and want one, ENTER through the giveaway below! Giveaway ends at 11:59pm on April 18! your Twitter Nuby link isn't Nuby children's items. @NubyUSA Just a hint :) I like your review. Have a great day!